Over the years, a Gentry Home has come to represent the very best in new home construction. We invite your friends and family to visit our master planned community in Ewa By Gentry and discover why the Gentry name has become the one trusted by thousands. Beauty, green living, affordability and unmatched quality create the home of your family’s dreams. 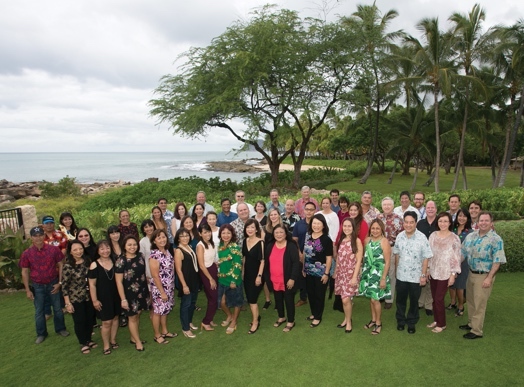 Gentry Homes has been building homes in Hawaii since the establishment of the company in 1968. We have built over 14,000 homes, as well as many commercial and industrial developments. 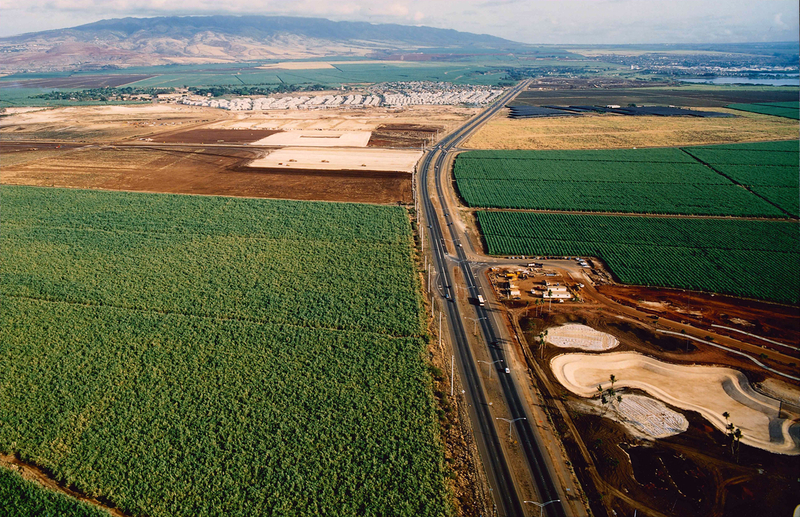 Gentry Homes, Ltd. began building in Hawaii in 1968 with 510 acres of land in Central Oahu, today known as Waipio Gentry. As Tom Gentry’s passion as a developer grew, he continued to develop master planned communities while expanding his commercial and industrial developments. Gentry Homes provides value to every customer through innovative design and technology, quality construction, competitive pricing and superior customer attention. Our core values and mission, established by our founder Tom Gentry, places customer satisfaction as our first priority. We want our customers to feel comfortable and confident in their decision to join our Gentry community. Each customer is given a “Blueprint to Home Ownership” manual at purchase which details the warranty and maintenance issues that go with purchasing a new home. Gentry Homes recognizes the many questions you may have and stands ready to answer them. We take all comments to heart and apply them when designing new homes and communities, constantly striving to provide the best in customer care. Our 30 day, 90 day, and 1 year customer surveys give us direct feedback regarding the purchase process and home quality.